I’m scheduled to participate in the Art Improv panel on Saturday, August 4th at 1:00 PM. 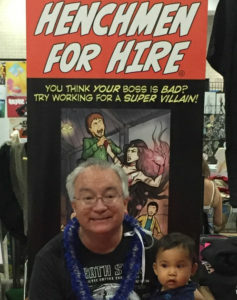 I’ll be bringing new copies of “Where’s Kimo?” along with the Henchmen for Hire graphic novels and comic. 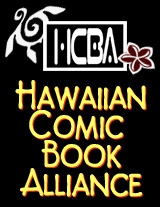 Monday’s post is delayed, as I’m still recovering from the Amazing Hawaii Comic Con that was held this past weekend. I’m planning on having the new page posted by some time this evening. I had an Artists Alley table at The Amazing Hawaii Comic Con on May 20,21 and 22 at the Honolulu Convention Center. The turnout was OK although not as good as the 2015 con. The lesser attendance on Saturday was probably because it was a major high-school graduation day in Hawaii, and it was also the day of the Visitor Industry Fun-Run. 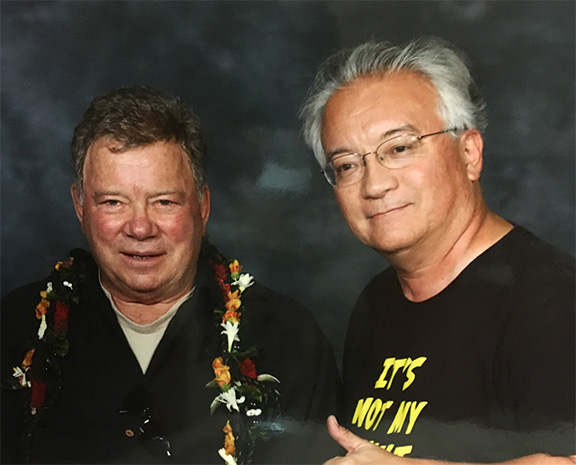 It probably also hurt a bit that the general admission for the day was $30, which is standard rate for a lot of cons, but a little high for the general public in Hawaii that has a lot of other entertainment options. All in all, it was a successful con experience and I’m looking forward to the next one.